'Puff' by David Sidwell - DPC Prints! 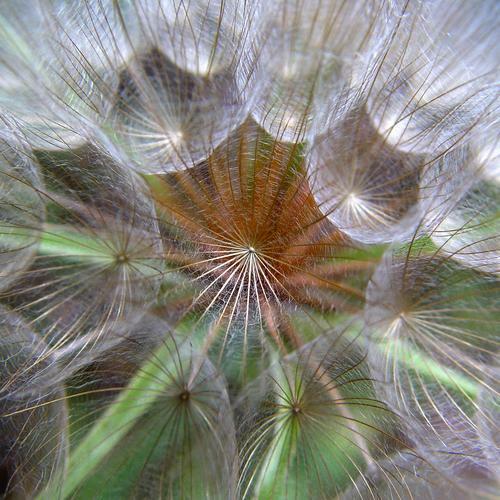 This is the seed head of a salsify plant, similar to a dandelion. This in print form is amazing. It glows!